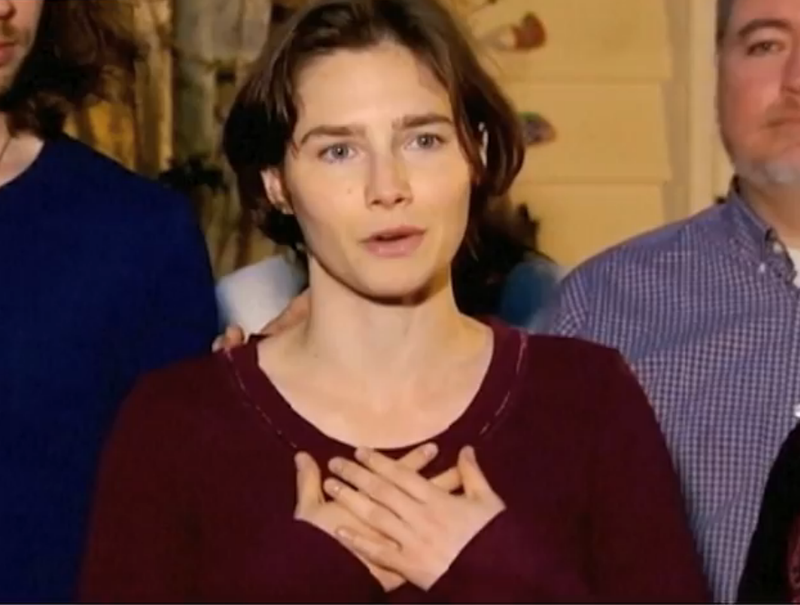 Yesterday an Italian court overturned the previous conviction of Amanda Knox and her ex-boyfriend Raffaele Sollecito in the 2007 murder of Meredith Kercher. 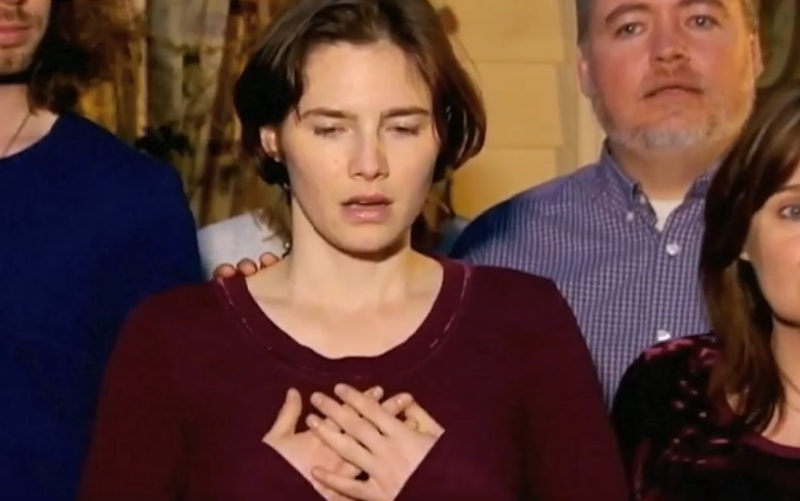 This is the fourth verdict in this very drawn-out case and the second time both Knox and Sollecito have been acquitted. Rudy Guede was sentenced to a 16 year sentence in 2008 for Kercher's murder. Guede's DNA was found on Kercher's body. 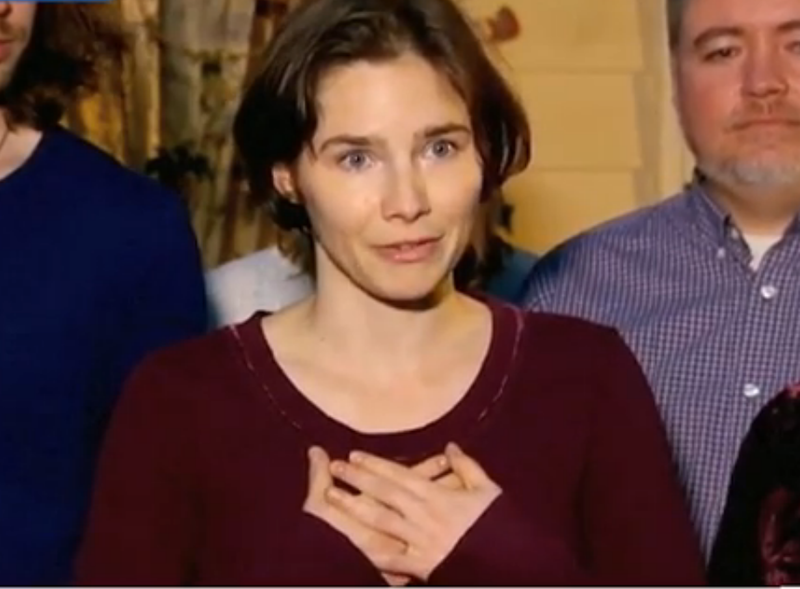 Many inquiries have been put forth regarding Amanda Knox's sincerity? Is she sincere or feigning? Looking Down to Right (in this context for a right-handed person, this has a high correlation with sincerity - processing a highly emotional subject) just before she says, "... I'm incredibly grateful ... "
Just after Ms. Knox says, "... from family, from my friends, to strangers, to people like you - I - it - you saved my life ..."
"... What comes to mind is my Gratitude for - for the life that's been given to me ..."
".... for the life that's been given to me ..."
Amanda's right (dominant) hand moves higher - centered on her manubrium (bone at the top of the sternum) with her fingers touching the lower portions of her throat as she says, " ... Meredith was my friend ..."
This Manubrial Touch indicates a very high level of sincerity along with an elevation of anxiety. 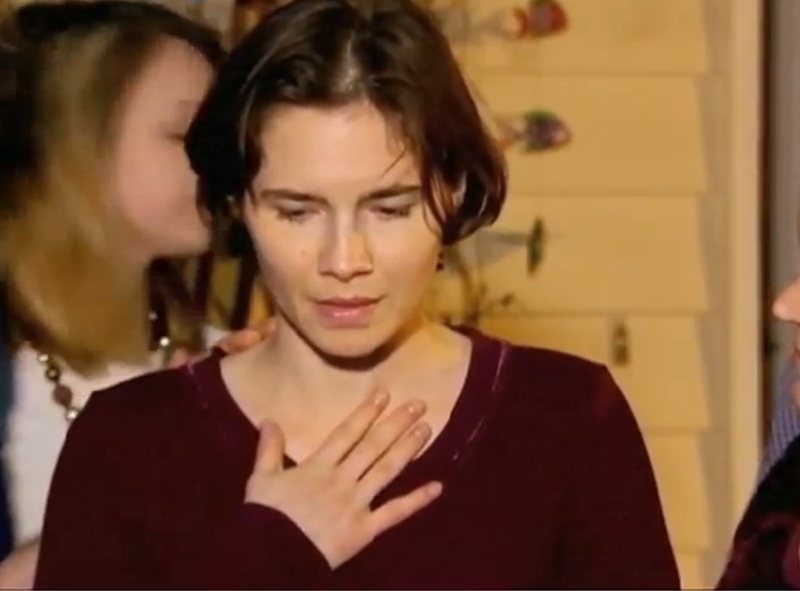 She goes on to say, "... it's - she deserved so much in this life - um - I've - I'm the lucky one ..."
If Amanda had just been touching her chest with the tips of her fingers - or if this was over the right side of her chest (not over the heart) - we should question her sincerity ... and her honesty. However when the full palm of the hand touches the chest - particularly the sternum, the manubrium or on the left side (over the heart) - this is highly correlative with sincerity. 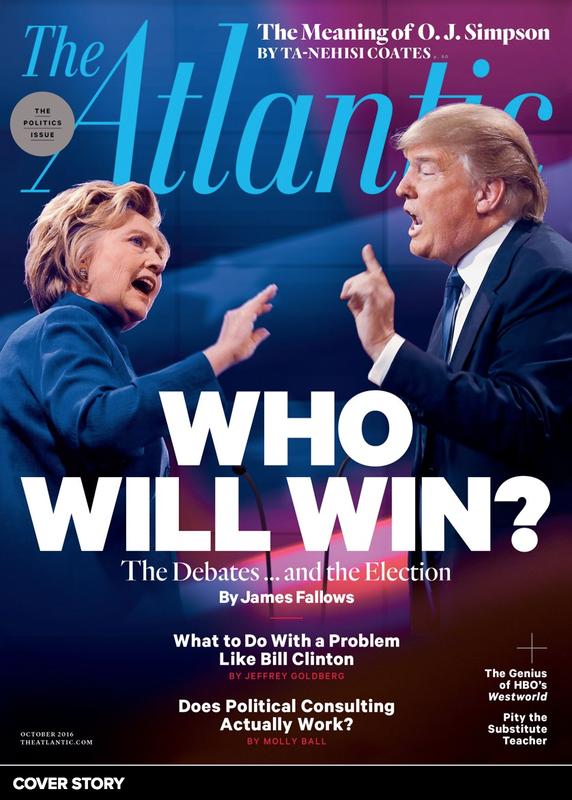 Sincerity amplifiers seen her include touching with both palms - and when using one - it's her dominant hand (Amanda's right) that persists. Contrast this with the second cross-reference analysis below (Gary Oldman's apology). 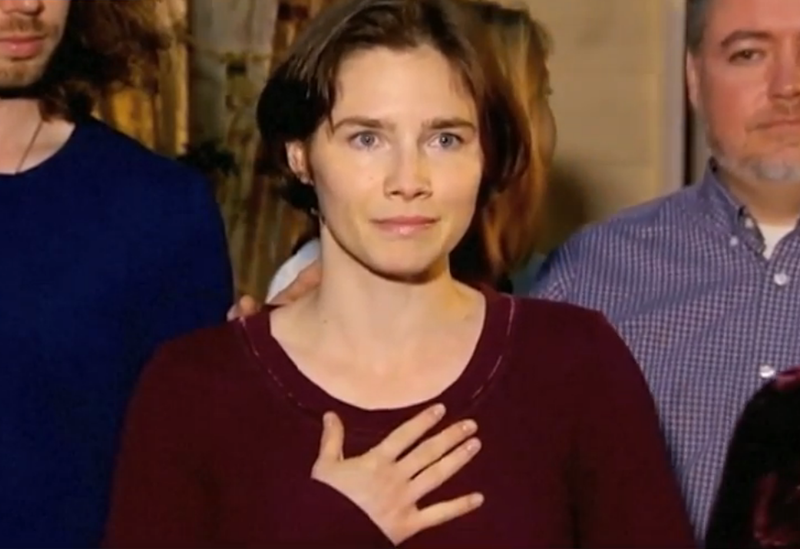 Conclusion: Amanda Knox's statement to the press yesterday and her feelings of gratitude are highly sincere - however, this does not speak to Amanda's guilt or innocence.